Little star presents...Go Ape Thetford and a lot of monkeying around..
Little star presents…Go Ape Thetford and a lot of monkeying around.. I like trees a lot. So when we were offered the chance to do a review of Go Ape Thetford I admit that I did jump at the chance, but that was more to do with me knowing what my son was like – he isn’t called Stuntboy for nothing, and he lived up to his name while we were there, practically running across the obstacles which I clung on to for dear life! 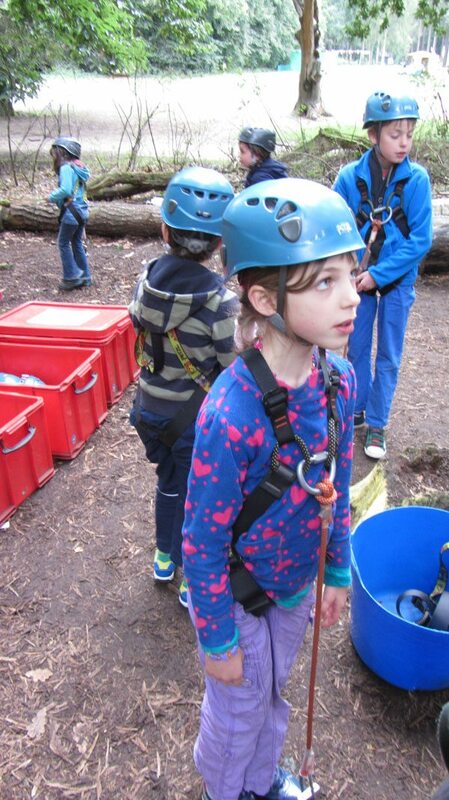 Go Ape is an amazingly clever idea – its an obstacle course high up in the trees – there is one for the juniors, as well as the adults. They even have more sedate Segway courses to try on the forest floor as well. 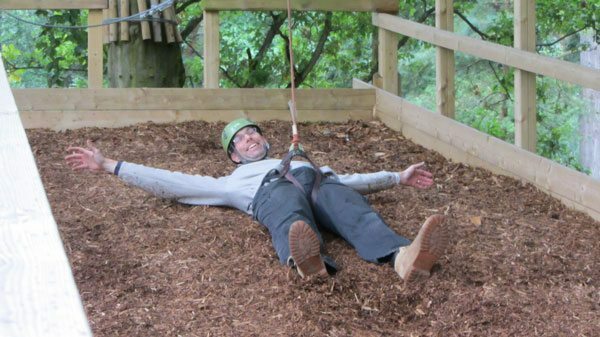 The Go Ape Thetford hut is near the High Lodge Centre in the Thetford forest, and you need to pay for parking there – its £11.00 for the day so take note before you go that this is extra to your adventure price. 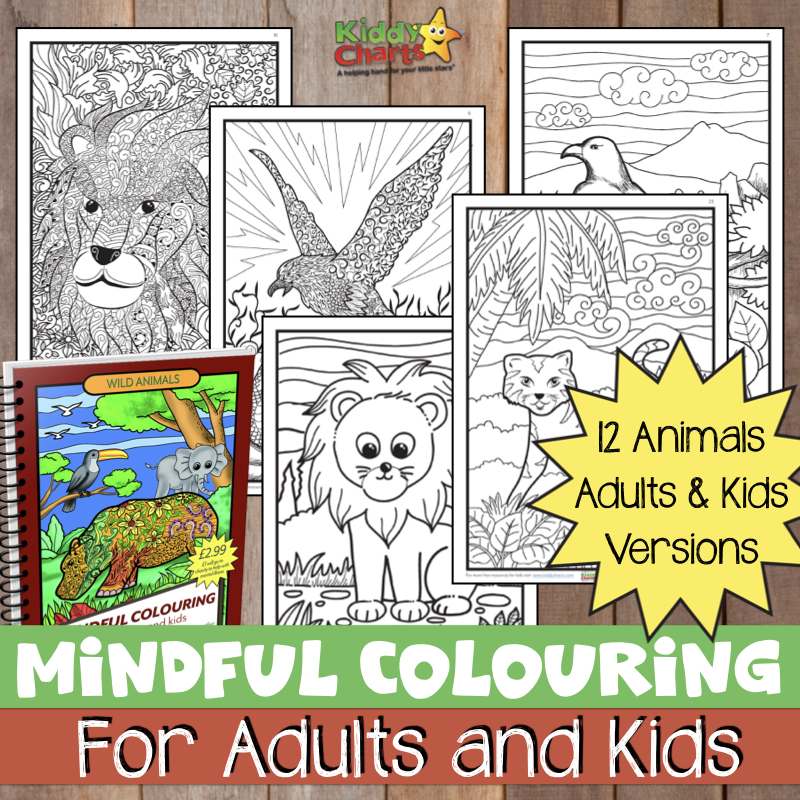 Upon arrival, you need to read the briefings cards which explain safety requirements, as well as adults needing to sign a disclaimer and a confirmation that if they are not accompanying children, they will watch them from the forest floor. Its all very straight forward. Up in them there trees it was mighty scary! Brad even got stuck in a tunnel, which was a little hard on his poor old knees *too much cycling. * However, both the kids needed little help or encouragement in doing the course, and took to it extremely well. The safety briefing was a reassurance for them both, and they were challenged not to fall! Even if they had, it wouldn’t have mattered anyway, which the very safety conscious Chatterbox was very grateful for. After about an hour of Tarzan play, we cam to the end…much to mummy’s relief and the kids disappointment! Overall, the kids loved it. And both Brad and I were intrigued and scared by it, in equal measure. So much so that we went hunting the adult course – which looked even more terrifying in a strangely compelling way! 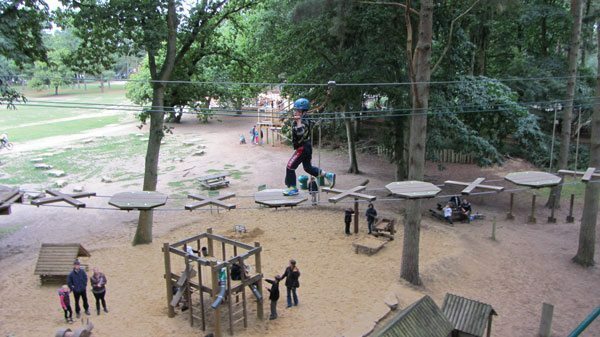 Have you been to Go Ape? Are you thinking of going? What are your thoughts – do let us know below! I had a great time at Go Ape a few years back, can’t wait till Sophie is old enough to go!